Imagine being super rich, being known as a tycoon that is worth millions of pounds. 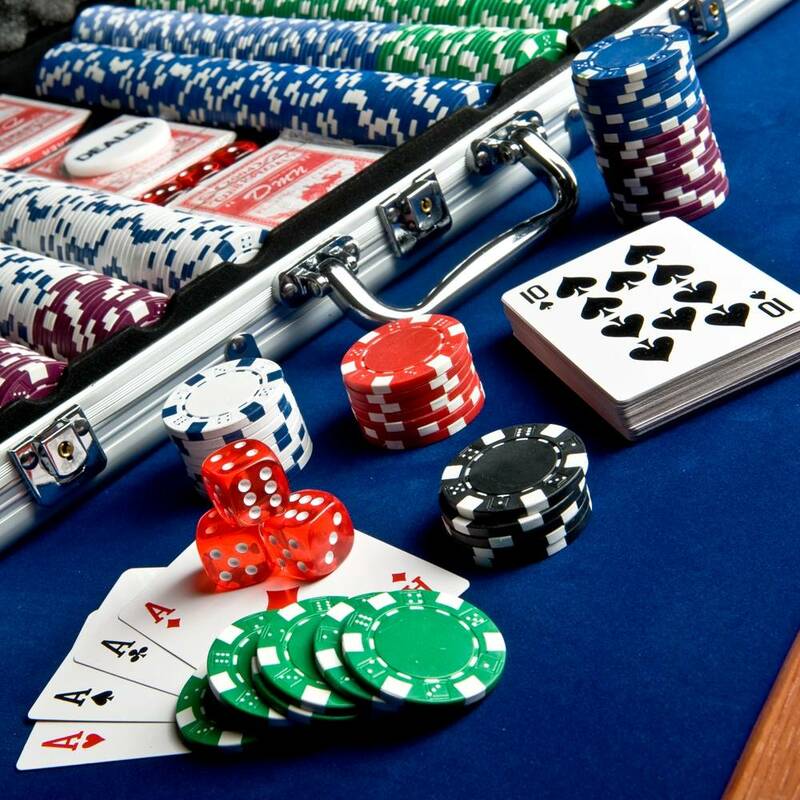 Would you happily throw away £850,000 in one night on a poker game? That is how much a UK tycoon lost on Saturday night in a poker game. Imagine what you would do with that type of money? Unfortunately some of us are able to throw money away like that while the majority of us have to work hard and count each penny before spending a dime!